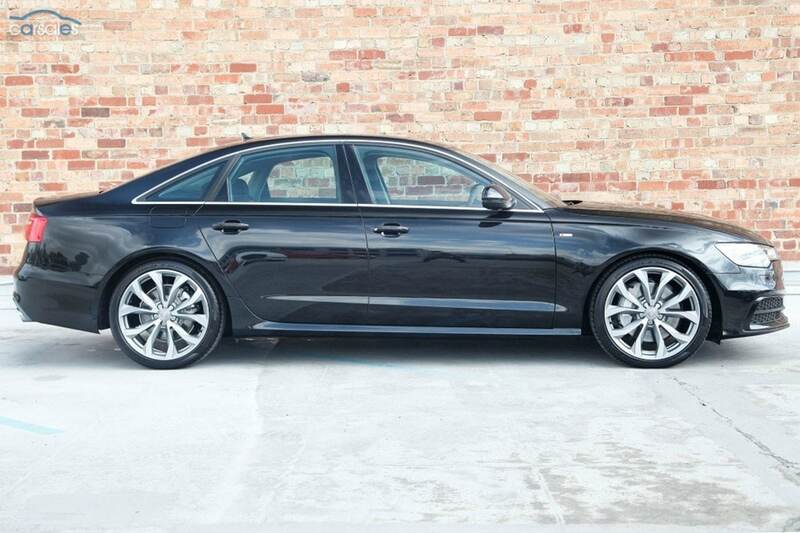 Brand new four-passenger Audi A6 sedan. 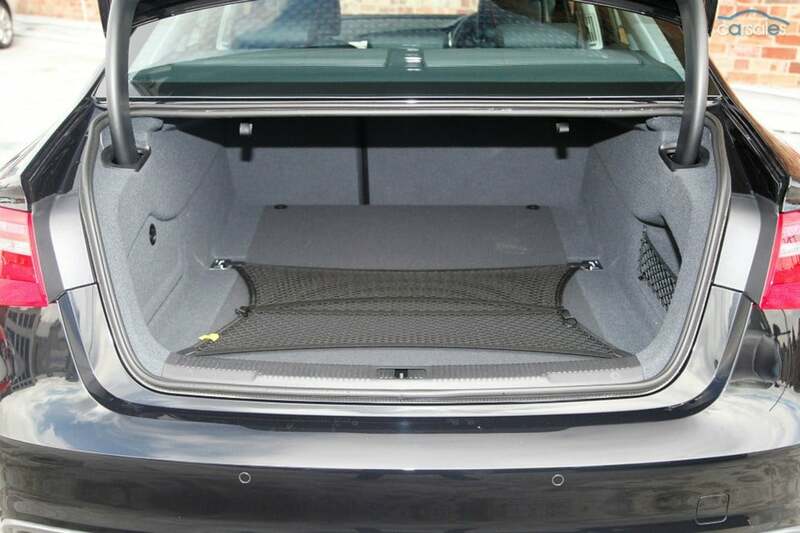 The A6 has a distinctive Audi styling and boot that is capable of carrying the luggage for 3 guests. Everything about this vehicle exudes class. 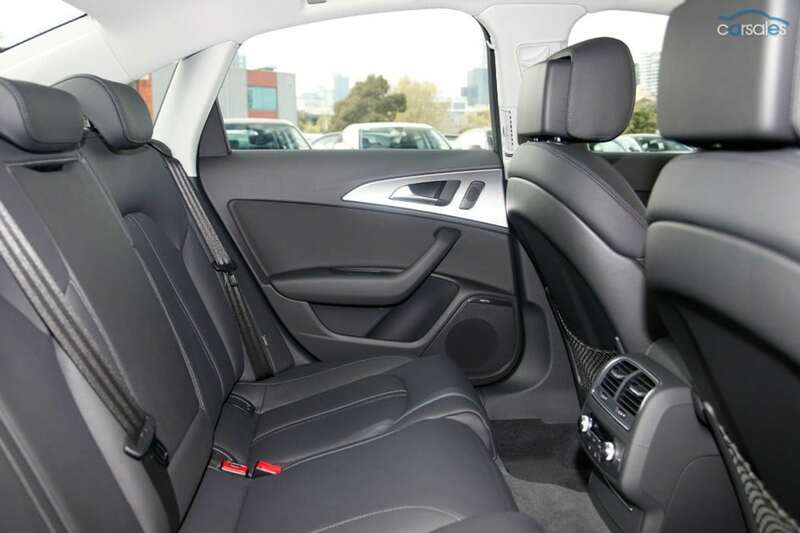 This is most popular corporate as it has distinct styling but more subtle than a Audi Q7. 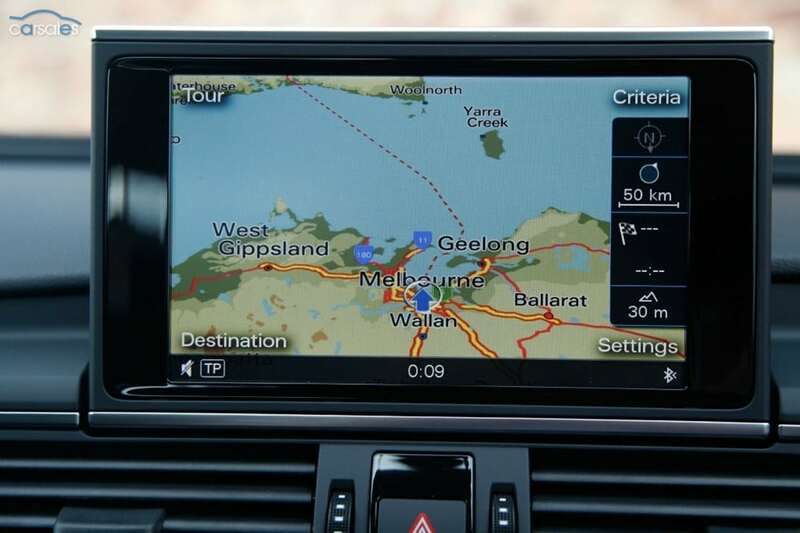 Please note: Audi and Mercedes Vehicles are fitted with forward and rear facing external motion cameras for passenger safety and to meet current corporate requirements. The cameras meet all privacy requirements and do not record internally in the vehicle. For all enquiries, 24 hours a day, please call 07 3171 3561 or 0422 024 402. You can also contact us via our enquiry form.